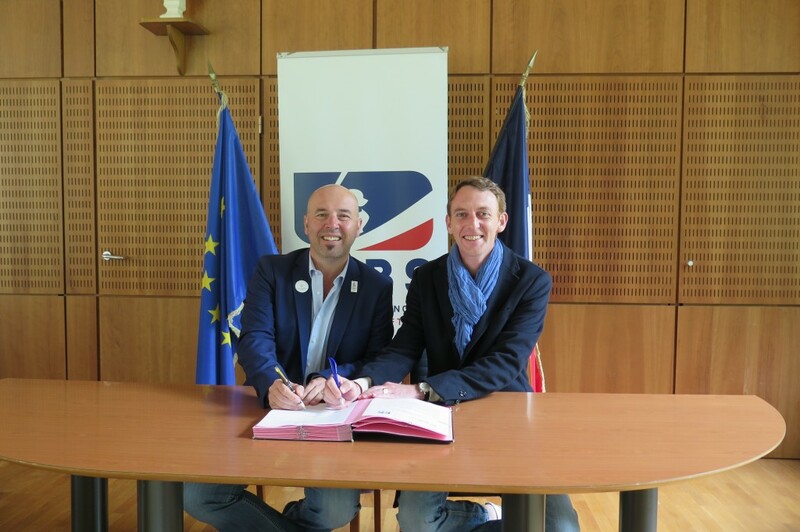 The French Baseball and Softball Federation (FFBS) and the agglomeration of Val d’Europe have reached an agreement to build an international baseball and softball facility as part of a bigger sports cluster. The facility includes baseball and softball stadiums as well as two competition fields. Additionally training facilities, administrative premises, shops and the FFBS head quarters will be set up there. Called the Val d’Europe National Center will have the capacity to host Olympic baseball and softball events if Paris gets awarded the 2024 Olympics or regular season games of Major League Baseball. It will also serve as national training center for the FFBS. The site is close to a TGV station and Disneyland Paris. The Val d’Europe National Center will be inspired by the Hoofddorp Pioniers facility in the Netherlands, which hosted the 2016 European Championship. No time frame was announced how quickly the facility will be build. Ballpark Project in Rome gets Approval. IBAF HQ to Italian Capital?